A recent trend in the video game industry is to take really interesting games and then wrap them up in the most uninspiring/mundane box art possible. 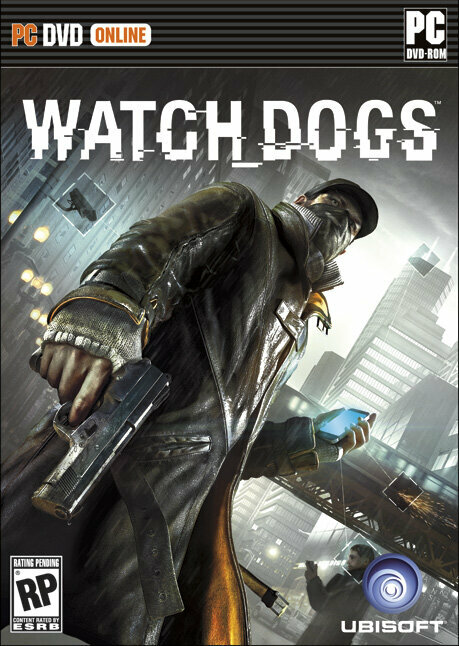 Not wanting to be left out of the boring box art club, Ubisoft released the official cover artwork for Watch Dogs today, revealing the game’s protagonist with a faraway look in his eyes as he stands around holding a handgun. 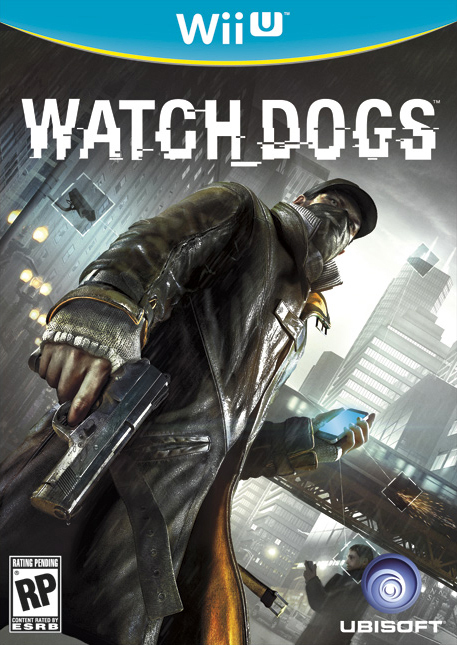 Ubisoft did not comment in the press release as to why they choose to go with such a stereotypical “man-holding-gun” image for Watch Dogs‘ cover, however, based on the stated reason behind BioShock Infinite‘s similarly bland box art, we are speculating that “frat guys” are to blame. 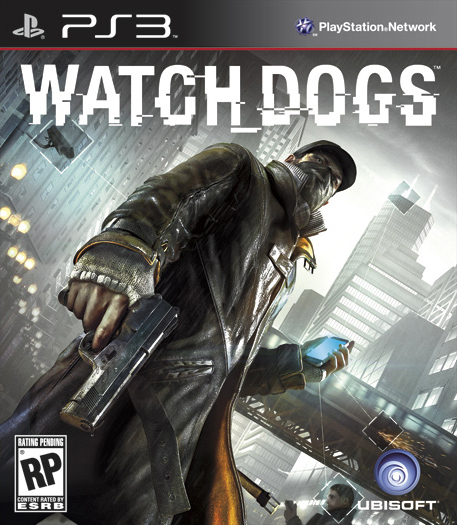 At any rate, don’t let Watch Dogs‘ dull box artwork stop you from being interested in this title. Granted we have not seen much on Ubisoft’s open-world hack-a-thon game, but what we have seen is extremely impressive. 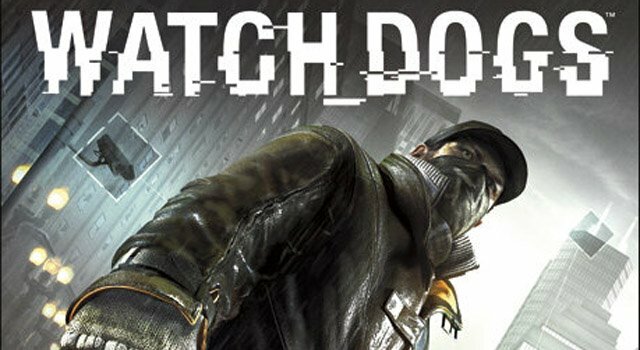 For those of you who have not been keeping tabs on Watch Dogs, the game has players assume the role of Aiden Pearce, a vigilante who has access to the world’s greatest mobile service and smartphone. With his superior telecommunications plan, Pearce can hack into Chicago’s central operating system (ctOS) and control almost every element of the city. This means you can shut down security cameras, dig though everyone’s personal information, change traffic lights to cause accidents, or grab some free quick cash from an ATM. Basically, you can use the city of Chicago as your own personal crime fighting weapon, or you can stand around with a gun in your hand like Aiden Pearce does on the game’s box art. 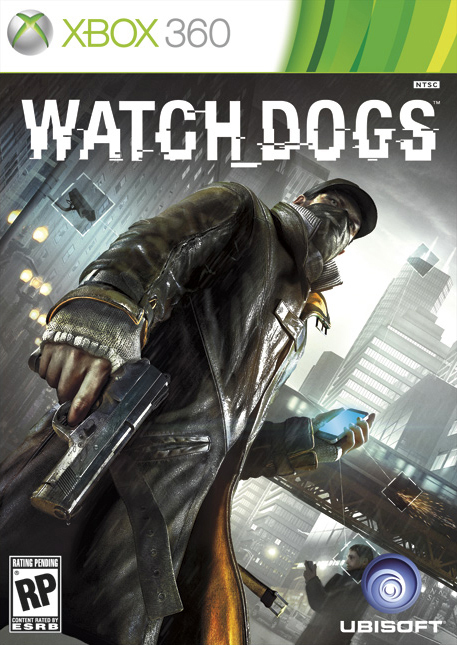 Watch Dogs is set to release for the Xbox 360, PS3, PS4, Wii U, and PC when the PlayStation 4 launches later this year. Check out the full (and boring) box art images for Watch Dogs in the gallery below, and make sure to take a peek at Ubisoft’s latest gameplay trailer. I promise, it is exponentially more interesting.